My Blog is a Company - What Should I Do? You can be registered as a private person or a business. 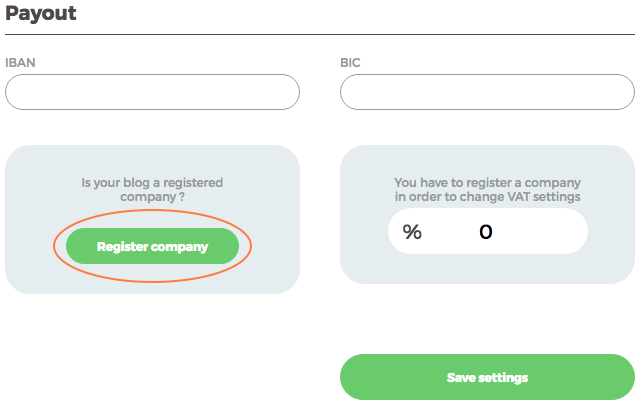 To register as a business, click on "Settings" in the menu. Here, you can edit your personal information and register as a company. This will enable you to include VAT in the price displayed to brands. 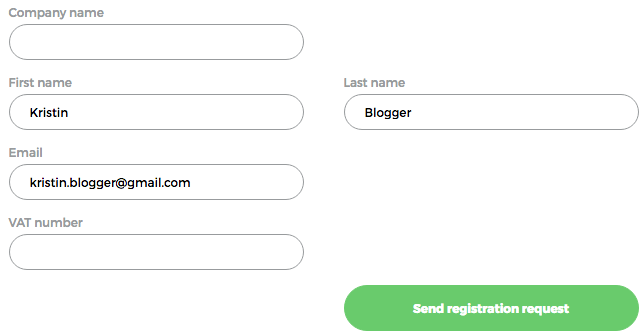 Add company name and VAT number, and send a registration request.